A good wedding photographer has the ability to capture the feelings and emotions of a single moment so you can remember them forever. Eventually, time obscures memories of even the most important days of our lives, but a skilled photographer can make your wedding unforgettable. Chris Sollart views photography as his calling in life. 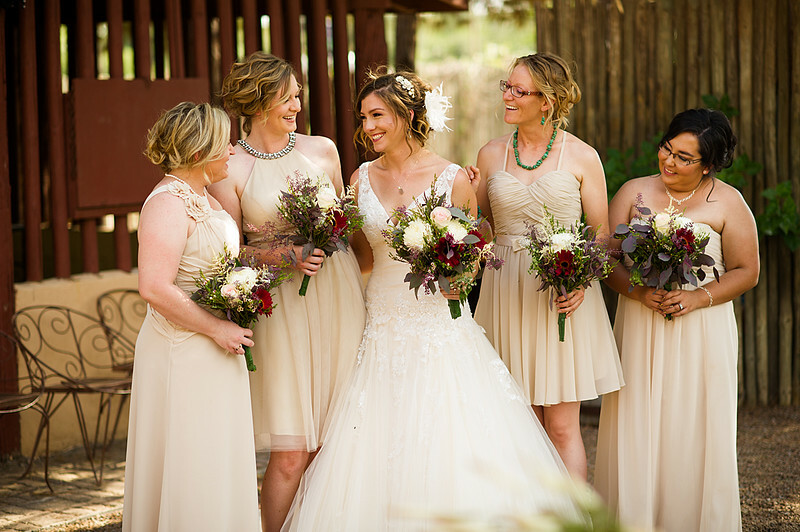 With more than 20 years of full-time experience at nearly a thousand weddings, he brings the same dedication and expertise to every Las Cruces wedding he photographs. 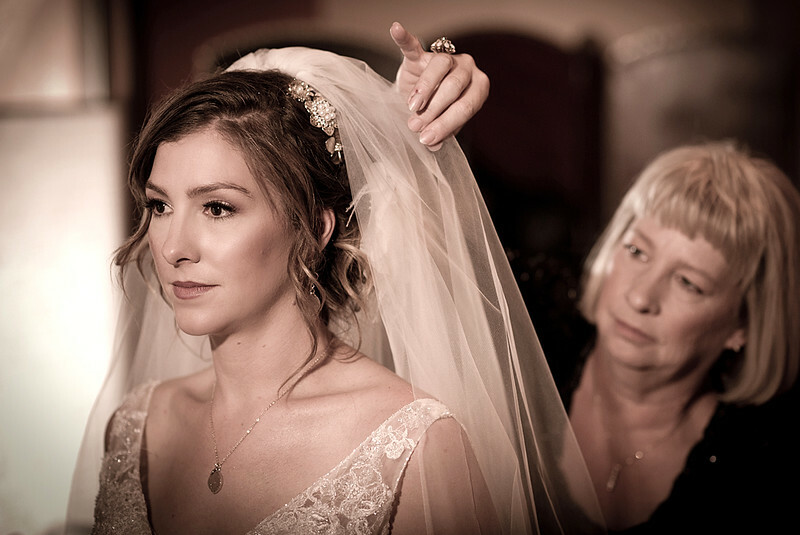 Chris uses a combination of candid photojournalism and creative set up photography to capture your wedding story. He will work closely with you and adjust his approach according to your vision. No matter what style he is working in, Chris knows how to put you and your guests at ease, so your emotions and unique personality will shine through in every photo. You should know: Chris usually recommends dedicating 1-2 hours to photography on your wedding day. Chris consistently delivers amazing results at every wedding. It’s why he has won more than 25 first place awards in wedding photography. Chris does more than just show up and take great photos. With nearly 1,000 weddings under his belt, Chris knows thorough planning and great communication can make the difference. His creative vision coupled with the best technical equipment in the business allows him to deliver dynamic, high-quality photos every single time. Within one week, Chris will send you a link to a curated, edited collection of the best 300-400 photos from your wedding (but if you’d like to see all your photos, you only have to ask). Chris Sollart Photography promises a 100% money back guarantee if you are not completely happy with your results. 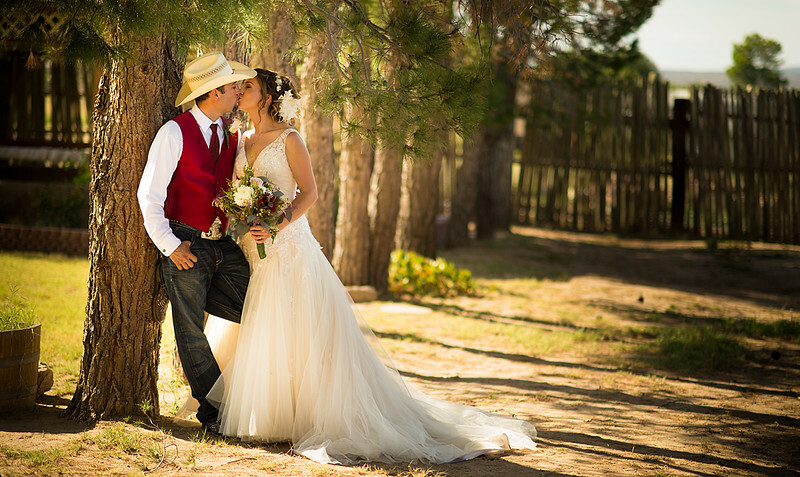 You’d be hard pressed to find a more trusted wedding photographer in Las Cruces. Chris has a variety of wedding photography packages available, but he’d be happy to create a custom package if you’d prefer. Just ask! Chris Sollart is a fantastic photographer. He has a great eye for the perfect picture and captures it incredibly well. They were crisp, full of color, and dynamic, everything we could have ask for. Beyond the great photos, you will feel completely comfortable with him and at ease on the big day. I don't know how he does it, but he made my bride and I relaxed while posing for each and every photo and having fun while doing so. I know we will cherish our amazing wedding photos forever. 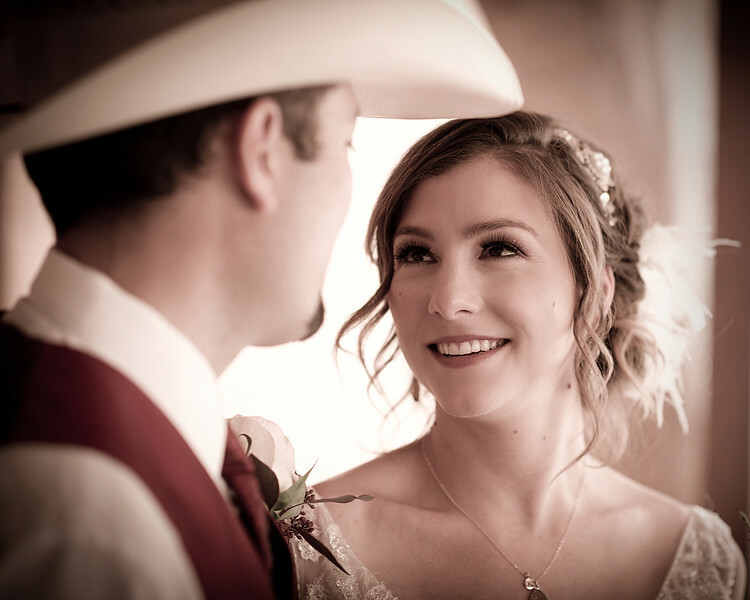 Looking for a Seasoned Wedding Photographer in Las Cruces? Call 575-618-9442 or contact Chris Sollart Photography online to set up your initial consultation. Chris would be glad to meet at a convenient Starbucks near you. He is available 7 days a week. See more Las Cruces wedding photos. Wedding photography should feel fun and magical, not stressful. When you choose Chris, he’ll help make sure everything goes smoothly. Are you ready to learn more about how Chris Sollart Photography can make your wedding day unforgettable? Call 575-618-9442 or contact Chris Sollart Photography online to schedule your initial consultation with Chris.